Cut the paper along two dotted lines of the step #4. 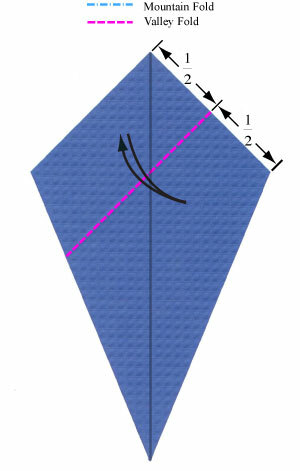 Prepare to apply a valley-fold and then unfold. 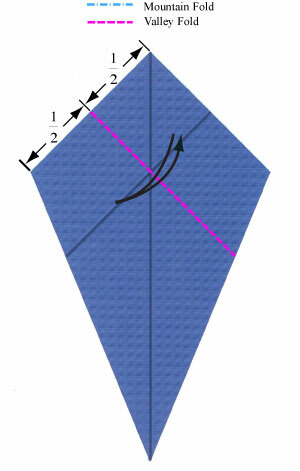 Apply the valley-fold of the step #5 and then unfold. Prepare to apply another valley-fold and then unfold.